“A government job is the best job you can get, Tony. You will always have a job and you will get a big pension when you retire,” said my mother. Many, many times. So when I entered the University of Washington in 1975, my goal was to get a degree that would land me a job with the State of Washington. Remember, I was raised on a small vegetable farm in western Washington and my parents struggled to make ends meet. The security of a government job seemed like financial heaven to them. But a funny thing happened to me in college. Many of my new fraternity friends came from wealthy families. Very, very wealthy ones. The more I got to know my friends and their financially successful fathers, the more I realized that I was just as smart as — and maybe even smarter than — them. So, I readjusted my goals from working for the State of Washington to working on Wall Street. Forget the government and its job security. I knew I could do a lot, lot better … and I have. I’m lucky; I have four brilliant children and I raised all of them to shoot for the stars. All my children are adults, and I’m pleased to say that none of them work for the government. The point that I am making is that I didn’t really feel sorry for some of those government workers during the 36-day shutdown. Sure, I know that a lot of those government workers live paycheck to paycheck. But that is what happens when you don’t set aside a rainy-day fund. Moreover, Congress guaranteed that they would get all of their back pay once the shutdown ended. What many of those 800,000 federal workers ended up with was a 36-day vacation with full pay! Government jobs are highly sought-after for the reasons my mother cited — job security and generous pensions. But the reality is that federal employees make more money than many of their private-sector counterparts. The Cato Institute says the pay difference is even more out-of-whack. 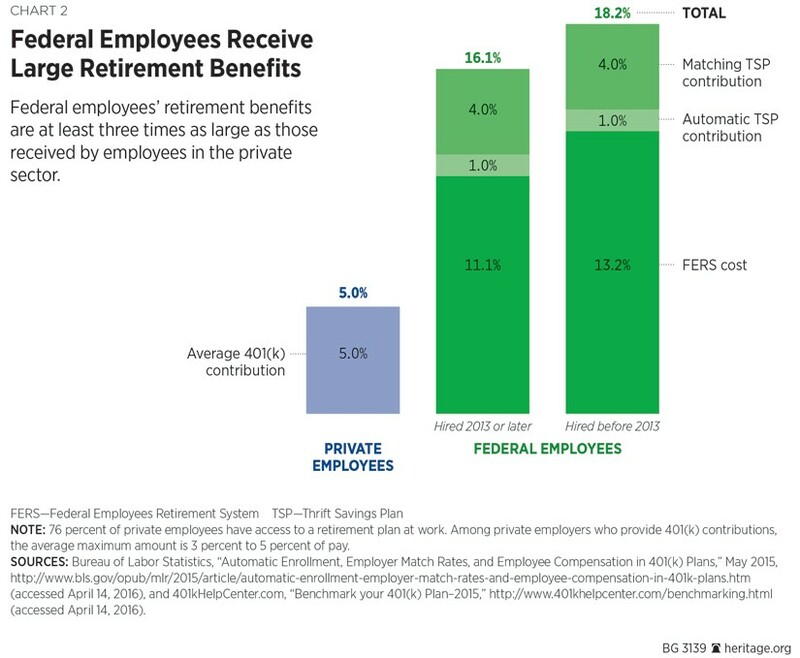 Federal workers get paid an average of $123,160 a year, including fringe benefits, while similar private-sector workers earn $69,901 a year. In other words, government workers make as much as 76% more than their private-sector counterparts. What ticks me off the most is not the high pay, but that government workers work far less than private-sector workers. The Heritage Foundation found that the typical federal worker works an average of 38.7 hours a week. The average private-sector employee works 41.4 hours a week. Like most fathers, I regularly lecture my children about life – and one of my seven rules for reaching your maximum potential is to work 60 hours a week for three decades. Sixty hours a week is nothing, I remind them. 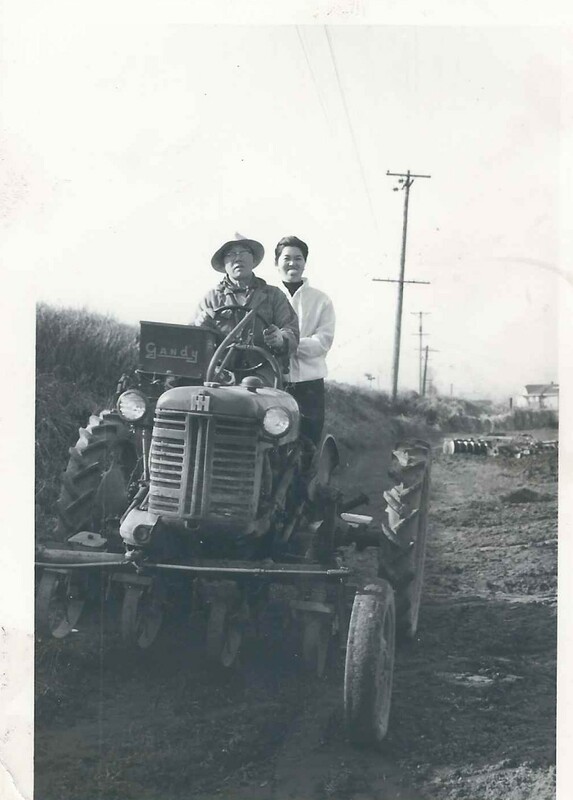 Their vegetable-farming grandfather worked 100 hours a week for six decades. So, sorry to be blunt. But I did not feel too sorry for federal workers during the shutdown. Given how much they get paid, they really have no excuse for not having a rainy day fund for contingencies, like government shutdowns. By the way, the last jobs report showed the creation of 304,000 new jobs in January despite the government shutdown. And get this; January was the 100th month in a row that our economy has created net new jobs. To put that in perspective, it is twice as long as the previous longest jobs expansion. Bottom line: Unemployment is below 4% and record numbers of Americans are working. Does that sound like an economy in trouble to you? It sure doesn't to me. And when the economy is in good shape, stock market dips are just that ... pullbacks before signs of trading strength reappear. In other words, don’t give up on this stock market. With the right investments, you too can take home a government-sized payday without ever leaving your house!